In many of today's garments, down fill is widely used and known for its exception insulating characteristics (it's the insulation material of choice for Alps & Meters), but has a lesser-known history that dates back hundreds of years. In many ways, it's one of the original natural materials in outerwear. 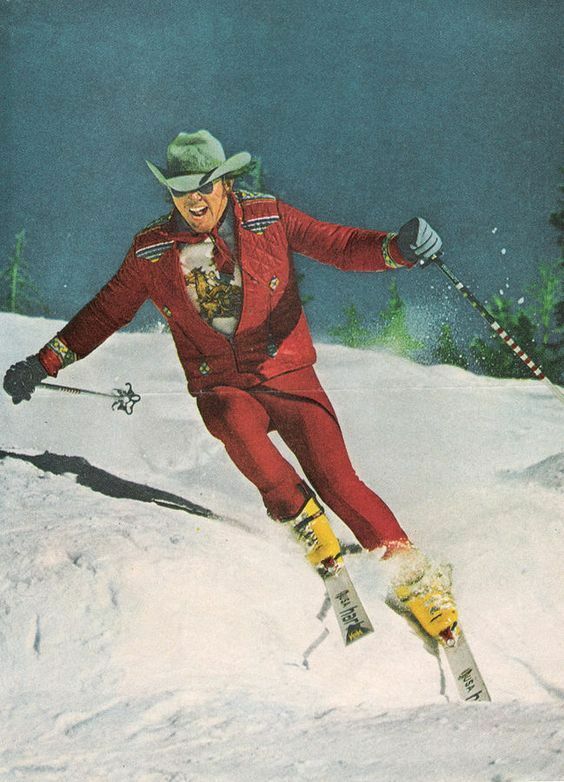 Down-fill jackets burst onto the scene in the 1970s, insulating many of the bright garments adorned with racing stripes (which helped inspire the Alpine Combined Knit), but down feathers were a valuable trading commodity going back centuries. Historical documents in Russia show traders sending down feather to the Dutch as early as the 1600s. In traditional communities in places like Iceland and Scandinavia, eider nests were protected from predators so that the feathers that were shed could be gathered and put to use. The use of down and feathers was often considered sacred to the native peoples of North America, and were widely used in a variety of ways. Ancient stories passed down through generations often recalled how the hero would receive eagle down to commemorate their triumphs, an animal considered sacred to most native cultures. Down feathers were also often required for participants in religious ceremonies such as the Ghost Dance, which was popular among the Plains Indians. 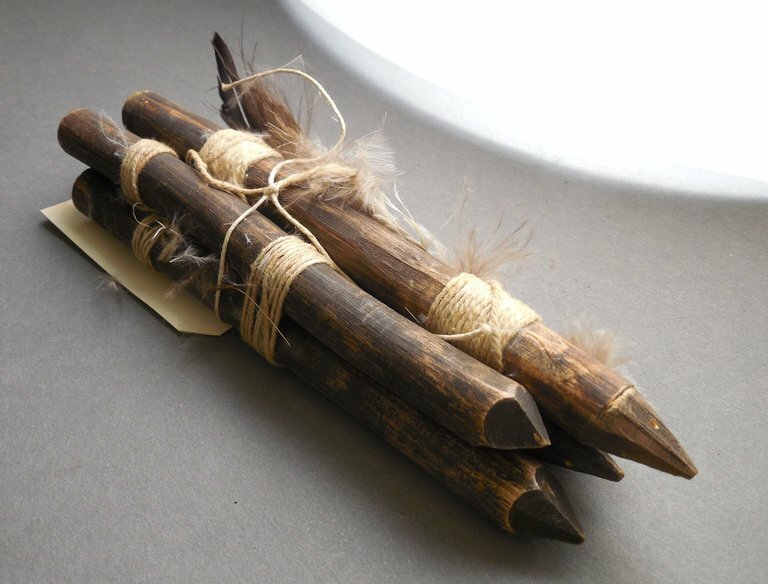 The Zuni people, nestled in the hills of New Mexico, used prayer sticks covered in down from the eagle. These feathers were even considered to have magical powers: members of the Hopi tribe would rub the feathers on rattlesnakes they captured for their snake dances, to calm the snakes. We've utilized down in both our Alpine Combined Knit and Classic Hooded Vest this season. The perfect temperature regulating insulator, down's storied history make it an easy choice.